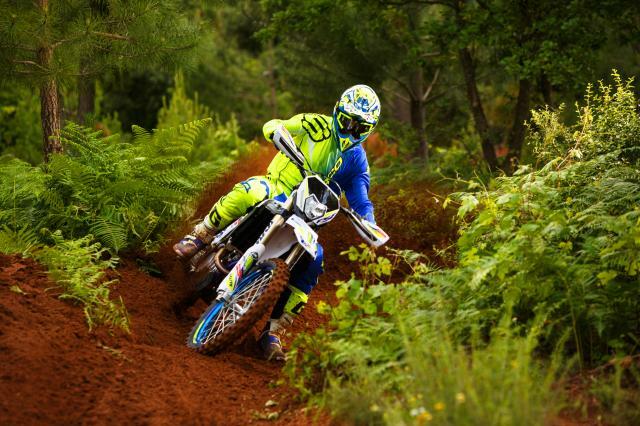 Powerhouse Motorcycles is Australia’s longest serving Sherco dealer and a premier SWM dealer. Sherco has been leading innovation and winning World Championships in the off road segment and is one of the world’s fastest growing brands. 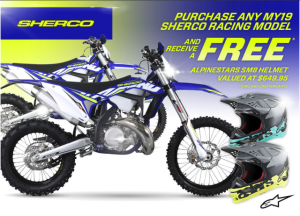 No one in Australia can offer the same support and experience on your Sherco. Having risen from the ashes of the KTM/Husqvarna take over, SWM represents one of the best value brands in the country. Offering bikes built in the old Husqvarna factory in Verese, Italy, SWM is building on what Husqvarna had started before the KTM takeover. 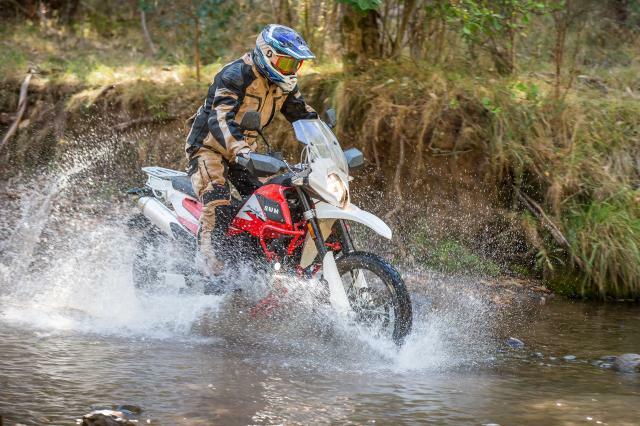 Now continuing production of the impressive 300cc and 500cc off road bikes and now moving into the Adventure segment with the infamous 650cc DOHC motor that made Husqvarna so famous. SWM are a serious contender when considering a motorcycle that is priced to compete that are built with genuine Italian finesse and quality. Located only 45 minutes from the CBD in Victoria’s dirtbike gateway, Pakenham, Powerhouse Motorcycles are ready to look after you.